As parents we can feel the pressure to introduce our children to alcohol. After all, we probably started drinking when we were young and alcohol seems to be everywhere. Despite what the figures say, it can still feel like most young people drink and parents don’t want their children to miss out socially. But times have changed and if your child chooses not to drink, they won’t be alone. Most 11 - 15 year olds have never had an alcoholic drink. Alcohol and children – what’s happening? 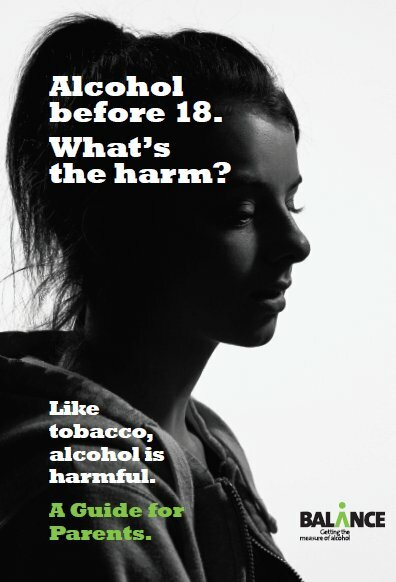 Often parents worry more about their children smoking or taking illegal drugs than they do about them drinking alcohol. The fact is drinking, smoking and taking illegal drugs can often go together. Most children will take their parents advice about alcohol. How much influence does a parent have? 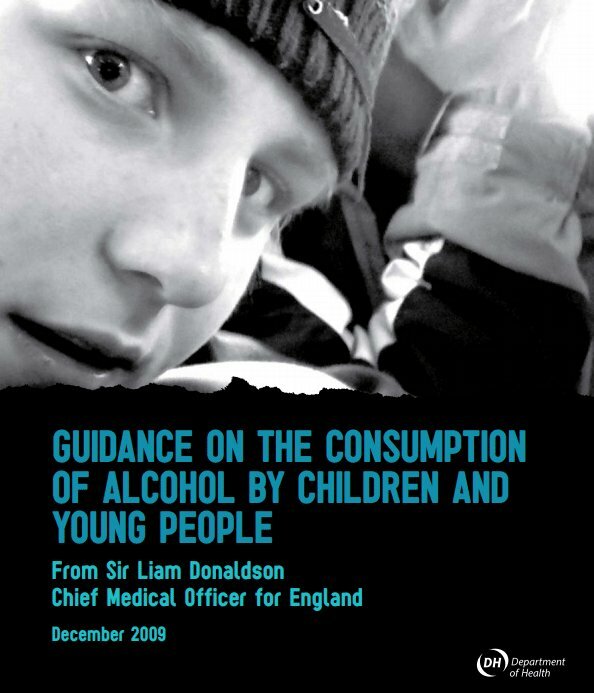 When parents don’t allow their children (aged 11-15) to drink 87% choose not to drink. But, children whose parents allow them to drink are four times more likely to be a risky drinker than those whose parents don’t allow it. 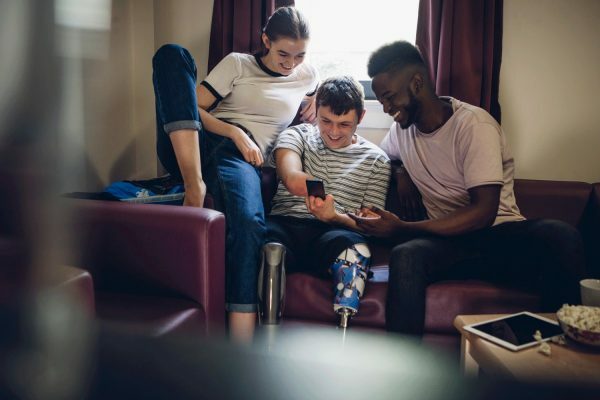 Parents can let their children know that it’s not OK to drink by talking about the fact that most young people don’t drink and explaining about the social and health risks linked to alcohol. Take some time out to talk. 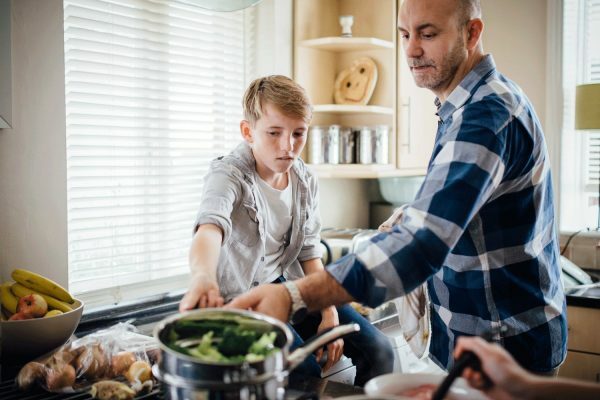 The advice from England’s Chief Medical Officer is that ‘Children and their parents and carers are advised that an alcohol-free childhood is the healthiest and best option. However, if children drink alcohol it should not be until at least the age of 15 years’. Find out more about the 5 key recommendations in our article here.